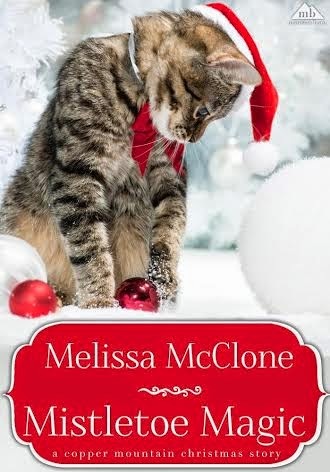 Longer: Event planner at the Bar V5 Dude Ranch, Meg Redstone is dreaming of a white Christmas with twinkling lights, sparkly decorations and strategically placed mistletoe. She loves making dreams come true for others, whether planning a holiday wedding or giving her young daughter the best Christmas ever. Her gaze kept straying back to the man walking next to her. And she knew with pulse-pounding certainty. All the rationalizations of why romantic feelings didn’t matter and why she was better off alone than in a relationship disappeared like a snowflake being caught on a tongue. They mattered, and she wanted those things badly. She hadn’t meant to fall for him, but she had. Hard. A shiver raced down her spine. The realization was unexpected, scary. “Just thinking.” Of course, he would sense something was up. That was part of his appeal. He got her. The way he understood her daughter, too. If there was one man out there who was what she needed and Brooklyn needed, that was Ty Murphy. Feelings and desires long buried rose to the surface. She was ready to stop saying she didn’t want more, want him. “Know what you want?” he asked. “You can have more than one,” Ty said. If only she knew where he stood . . . Dare she ask? Thanks for hosting a stop on my Super Book Blast Tour! I wanted to let you know that Kiss Me, Cowboy is on sale for 99 cents now through the end of the tour. Thanks again! 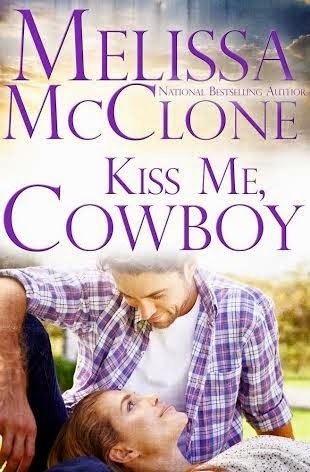 Melissa McClone's Kiss Me, Cowboy is a wonderful story! 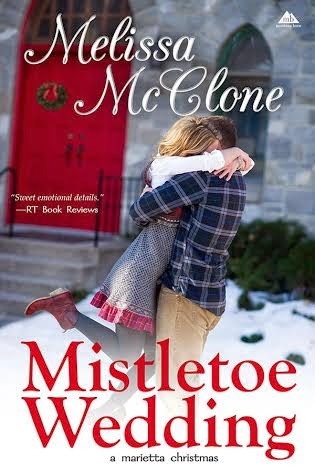 Sweet, fun and worth reading, and it's only 99¢! I loved the excerpt and blurbs. Sounds like a great afternoon read near the fire. Emma - thanks so much! Kathy - these are perfect books for that! Don't forget a cup of tea or cocoa! Glad you enjoyed reading about the books. Thanks! 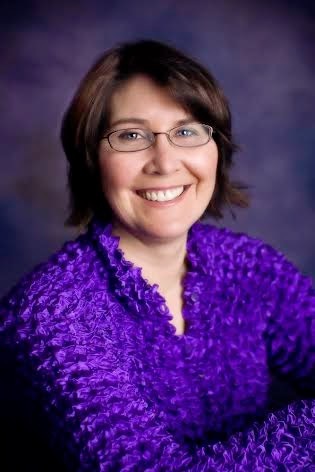 Dear Melissa, I always apreshiate author who apreshiates us international readers. Thank you!